Studies show that having a great smile can affect your job and your social life. A great smile can make you look younger and more professional. But, what if your teeth are misaligned or have gaps between them? If you are looking for an appropriate solution to your problem. Perhaps you’re considering wearing braces to align your misaligned teeth. Here are a couple myths about braces. Learn more about how to pick the right set of braces for your teeth by scheduling a consultation with one of the top dentists at Dental Arts of South Jersey in Voorhees, NJ. It may surprise you to know that about 20% of orthodontic patients are adults. 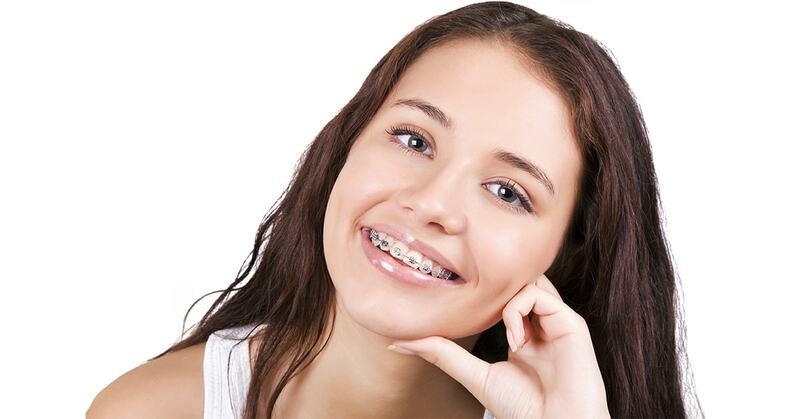 Dental braces are, in fact, very effective at straightening and aligning crooked teeth in adults as well as teens. So don’t let your age stop you from getting the smile you’ve always wanted. It takes time to adjust to your new braces but wearing braces doesn’t hurt as much as you might think. As a matter of fact, once you get used it, you’ll not even feel if you are wearing them. Initially, your jaw and teeth will need to get used to them, particularly after an adjustment, as the wire gradually move your teeth to their ideal position. At first, you might experience swollen gums around the misaligned teeth, but this should not be painful. Whatever discomfort you may feel will only be temporary and you won’t even notice you’re wearing them at all. If you’re afraid what you might look like with dental braces, you might want to ask your dentist or orthodontist about invisible adjusting devices, ceramic or clear brackets. You may also be a candidate for a kind of brace that’s only applied to the back of your teeth, completely invisible to people looking at you. If you have misaligned teeth and are afraid to smile with confidence, visit your dentist and ask about the possibility of professional dental orthodontics. Call Dental Arts of South Jersey now at (856) 324-3361 or visit us at 1001 Laurel Oak Road, C1, Voorhees, NJ 08043.